Impact IT Solutions can create something special both you and your clients will love and remember. 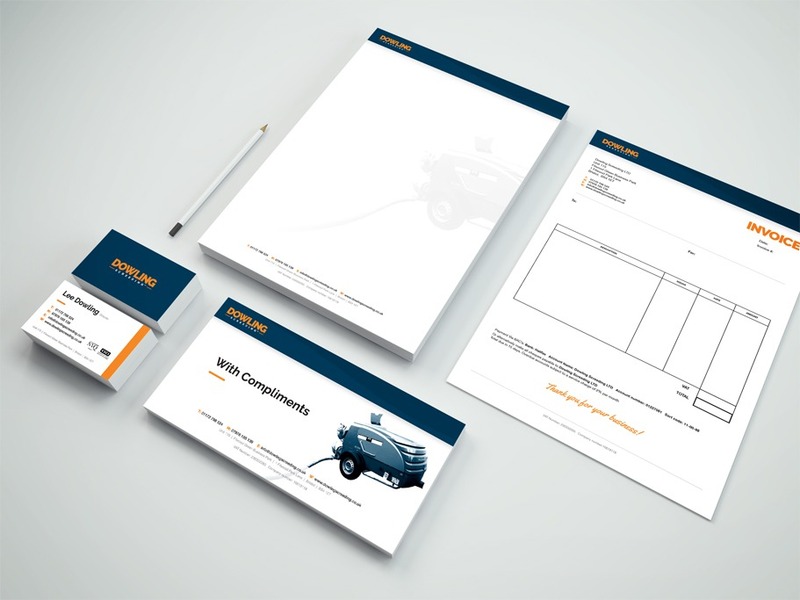 A brand identity is how that business wants to be perceived by its consumers. This comprises of the brand name, logo, colour palette, typeface and tagline which are created by the business to reflect what the company is trying to bring to the market. At Impact IT Solutions we can create you a full branding package, as well the logo and colour scheme for your business we can then design and print professional items ranging from letterheads and comp slips to business cards and envelopes, which will make look you and your business that much more elite. If you are starting a new business then huge congratulations, you probably already have an idea of how you want to brand yourself but getting your logo right is one of the key elements. A logo represents your brand which in turns tells everyone what you specialize in and can portray who you are and what your about to prospective clients. It needs to be designed in mind with the audience your business is aimed at and with longevity in mind. Your logo is part of your marketing and should be able to stand on its own and be instantly recognizable without all the company information to go with it. Nothing will attract customers better than a good logo and branding, it sends a strong signal out to prospective customers that you know what you are doing. For established businesses it maybe that you want a refresh on your branding to have a more modern approach, giving out the clear message that you move with the times. We are extremely creative and can work with you to design the logo and therefore branding that suits you and your company.